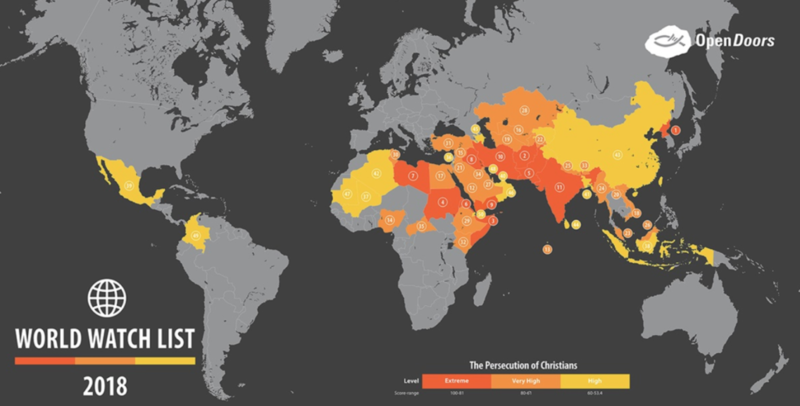 Approximately 215 million Christians now experience high, very high, or extreme levels of persecution; that means 1 in 12 Christians live where Christianity is “illegal, forbidden, or punished,” according to Open Doors researchers. In the annual ranking of the 50 countries where it is most dangerous to follow Jesus, Kim Jung-un’s country hasn’t moved from the No. 1 spot on the list for 16 years in a row. “With more than 50,000 in prison or labor camps, such a ranking is little surprise for the totalitarian regime that controls every aspect of life in the country and forces worship of the Kim family,” Open Doors reported. But rivaling it this year is Afghanistan, which ranked No. 2. 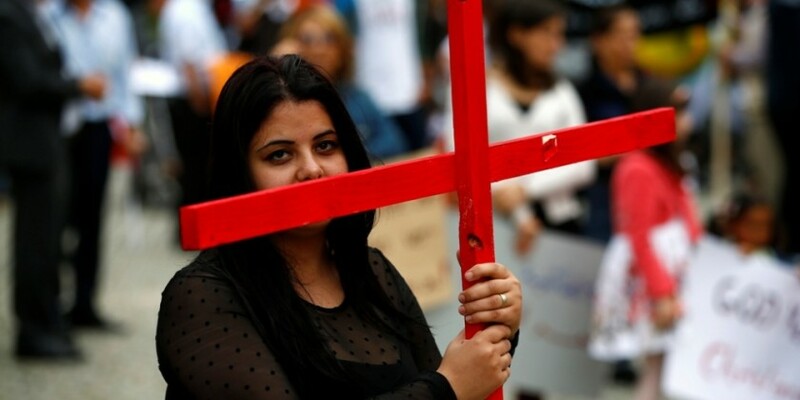 “Reports of violence and human rights atrocities from North Korea are pervasive, while the situation faced by Christians in Afghanistan may be underestimated. It is hard for Westerners to imagine a second country could nearly meet the levels of persecution seen in North Korea, but Afghanistan has reached that level this year,” Open Doors USA president and CEO David Curry stated. Rounding out the top 10, following North Korea and Afghanistan, are Somalia (No. 3), Sudan (No. 4), Pakistan (No. 5), Eritrea (No. 6), Libya (No. 7), Iraq (No. 8), Yemen (No. 9), and Iran (No. 10).